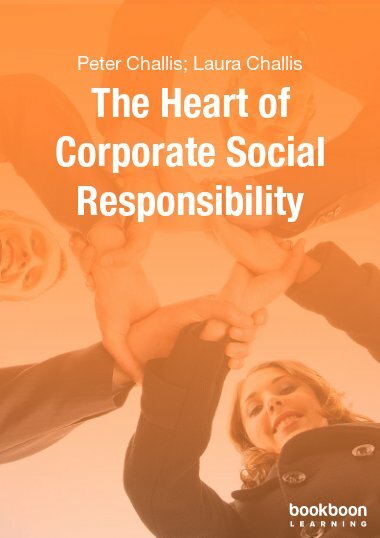 What does “social” mean in Corporate Social Responsibility? 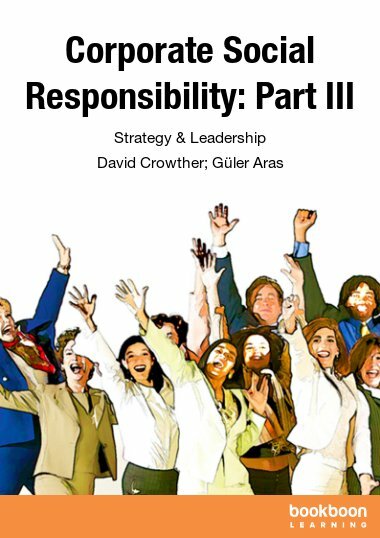 Discover what is missed out from most CSR textbooks as it challenges conventional thinking on responsibility in politics and business. There is a difference between Corporate Social Responsibility (CSR) and Corporate Responsibility (CR). The former is based on social justice and the latter on making the free market more efficient. 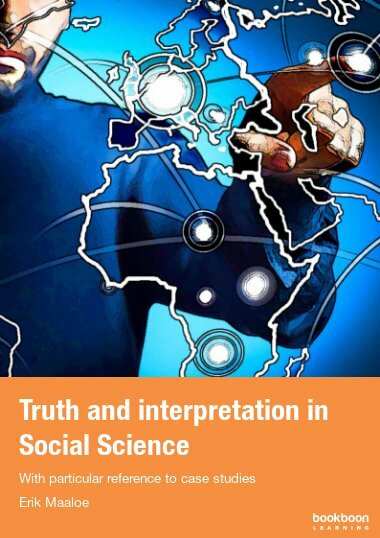 This book argues that the compassion of social justice is being presented by right wing politicians as left wing socialism that would destroy the free market and reduce our standard of living. 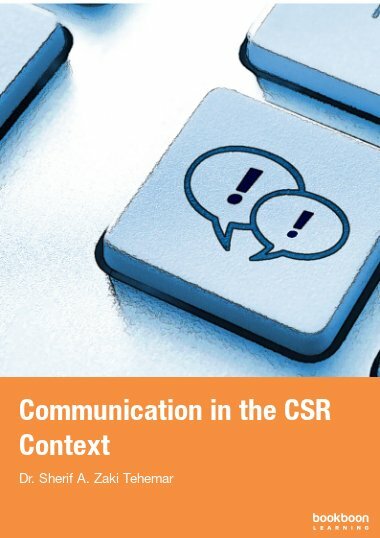 The dropping of “social” in CSR puts business above society. The social in CSR does not mean socialism but the common good. The society envisaged by neo-liberal ideology has no room for the “social” in CSR. 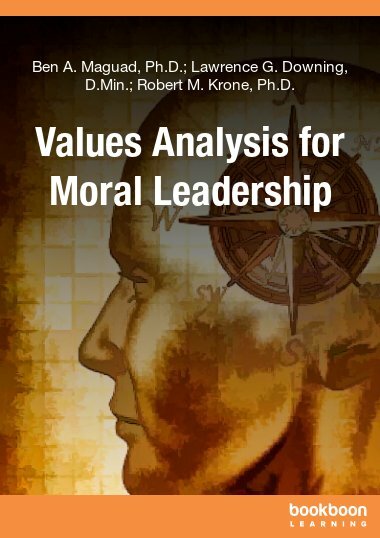 People seeking to understand CSR also need to appreciate the ideologies of managerialism that support unethical management and of New Capitalism with its inhumanity. 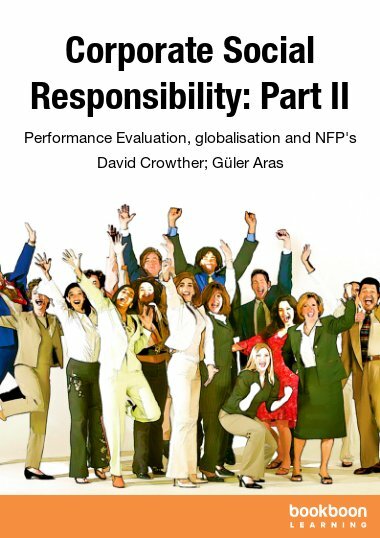 The book suggests that a new form of business based on fairness between capital and labour, social business, could be built through pressure and active support from citizens and consumers. Citizens need to see through the political spin of the neo-liberals before an alternative to managerialism and New Capitalism can be found. The “social” in CSR accepts that business is responsible to society and that society should not be subservient to business. 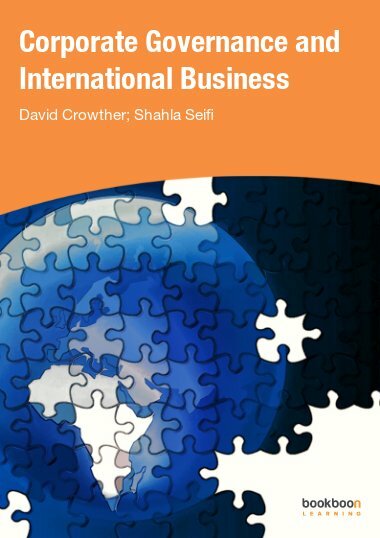 What should the responsibility of business be to society?